Governor Rick Scott announced this week that Florida set another record in tourism by welcoming the highest amount of visitors during any six months in the state’s history with 65.5 million visitors. This record amount of visitors represents a 5.9 percent increase over the same period in 2017, and includes 58 million domestic visitors, 5.2 million overseas visitors and 2.3 million Canadian visitors. Additionally, after thorough VISIT FLORIDA review of the 2017 visitation numbers, it was also determined that Florida welcomed a total of 118.5 million visitors in 2017, two million more than what was previously estimated. VISIT FLORIDA estimates that 28.3 million domestic visitors traveled to Florida in the second quarter of 2018, reflecting a 7.1 percent increase over the same period last year. Estimates also show that 2.6 million overseas visitors and 933,000 Canadians came to Florida in quarter two of 2018. Total enplanements at Florida’s 18 major airports in quarter two 2018 increased 6.1 percent over the same period the previous year, with a record 24.2 million enplaned passengers. 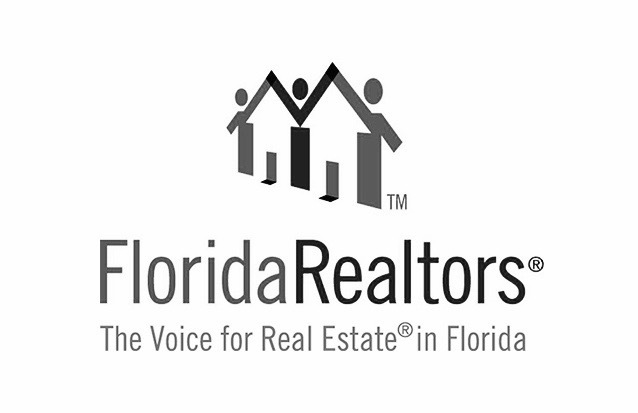 The number of hotel rooms sold in Florida during quarter two of 2018 grew by 1.5 percent from quarter two 2017, and Florida’s average daily room rate (ADR) increased by 4.2 percent. Older PostDoes It Seem Like There's More People In Orlando These Days?